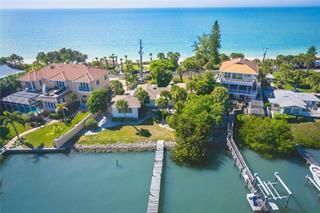 On average, homes are selling in 67 days. 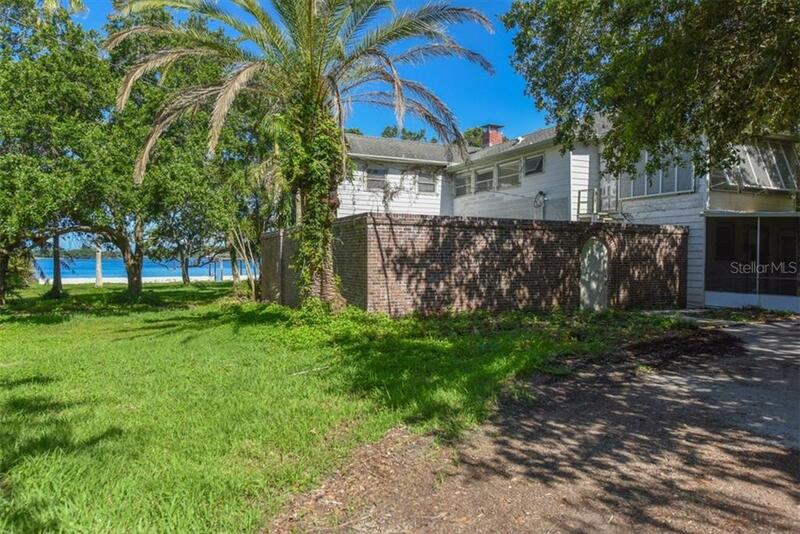 Ask a question about 50 W Bay St, or schedule a tour. 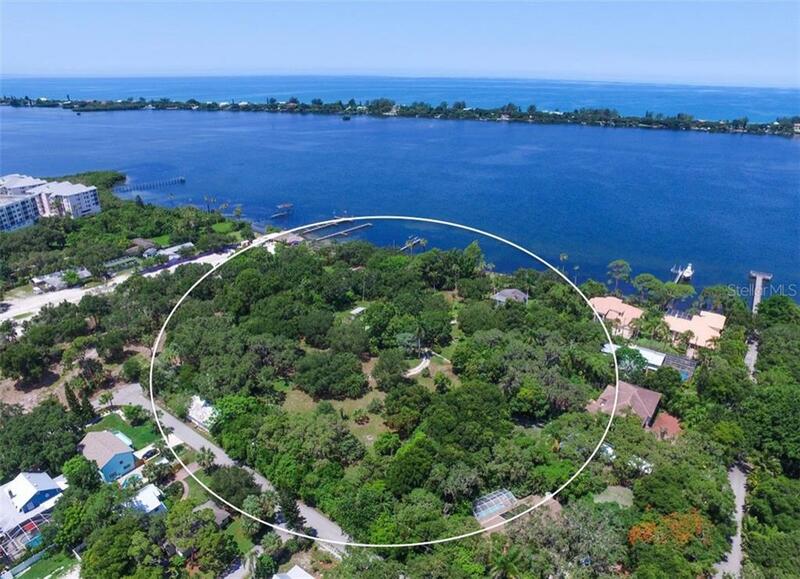 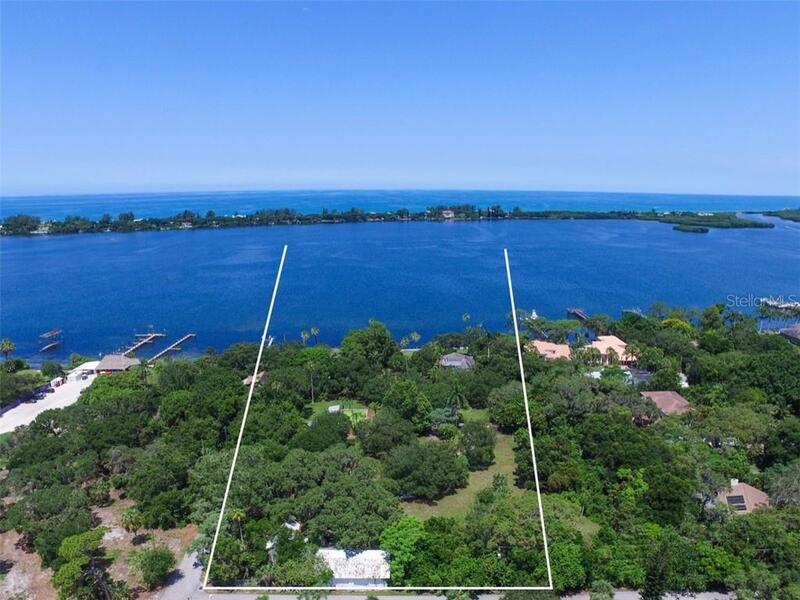 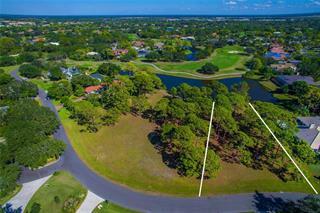 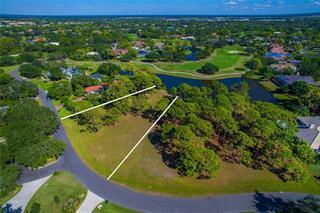 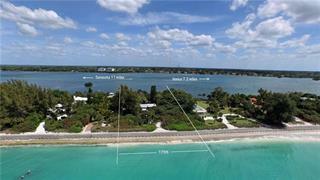 Discover a once-in-a-lifetime opportunity to create an estate or develop 3.68 acres directly on Sarasota Bay in scenic, historic Osprey. 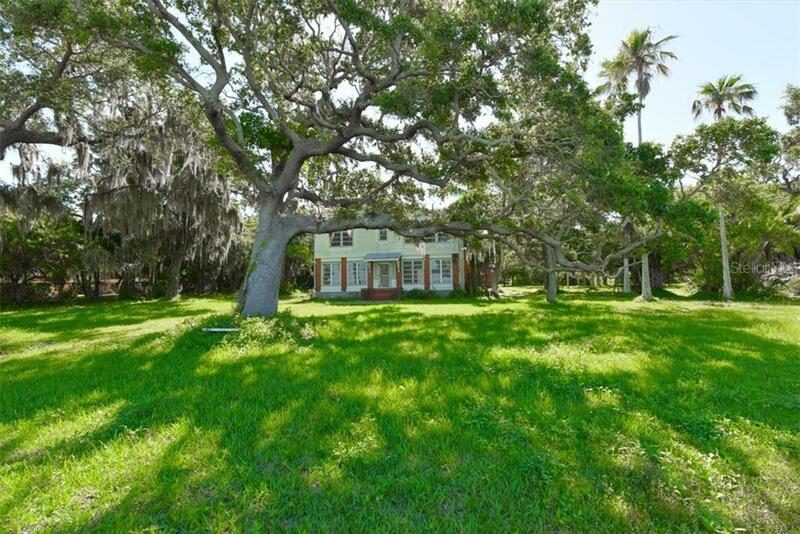 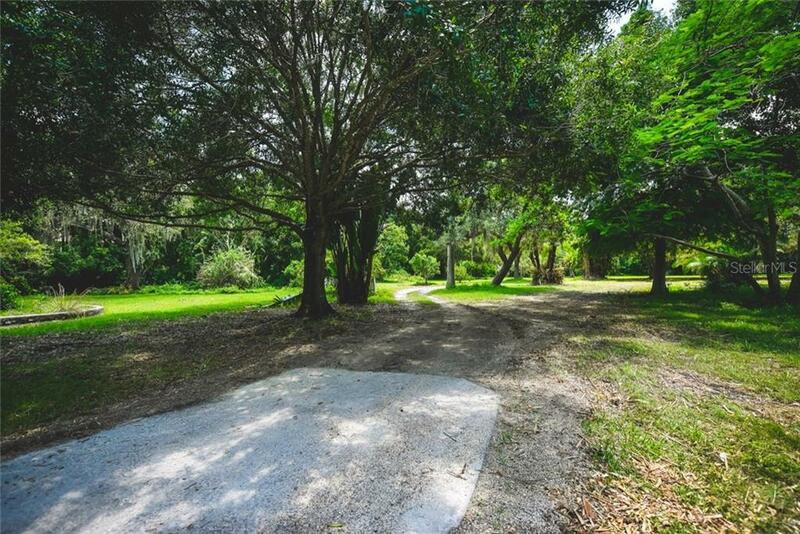 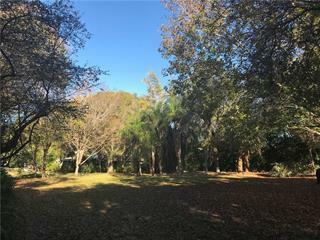 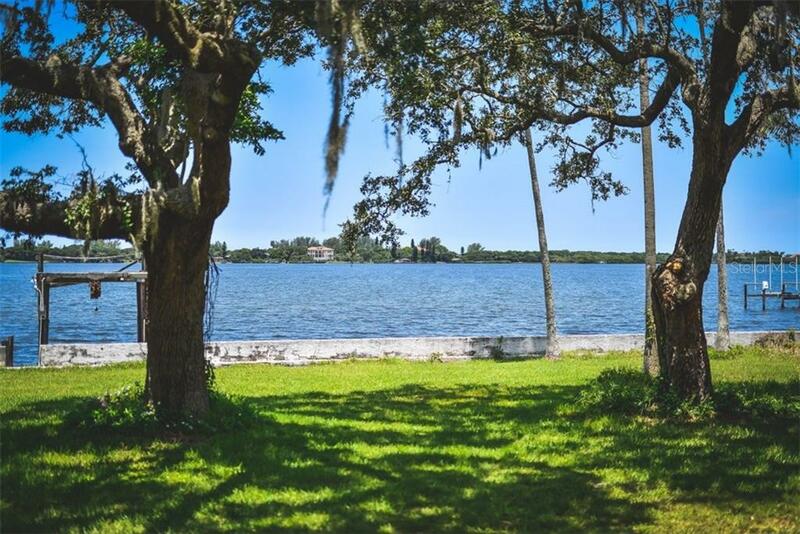 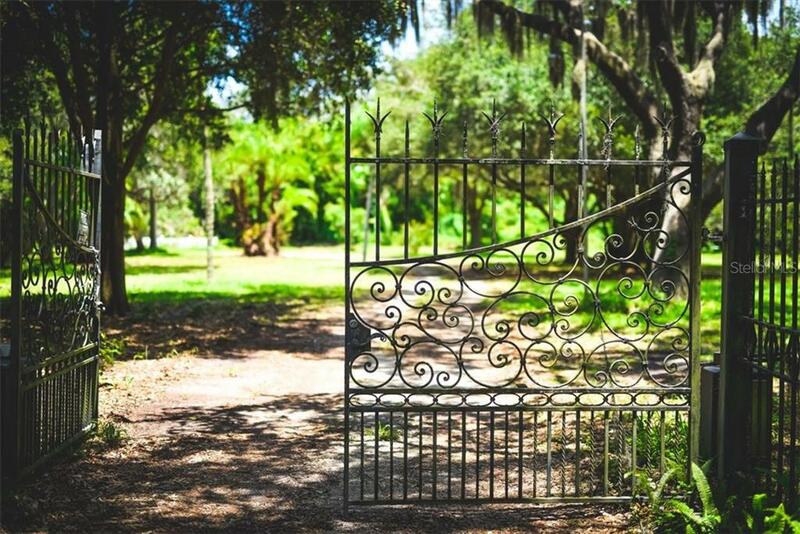 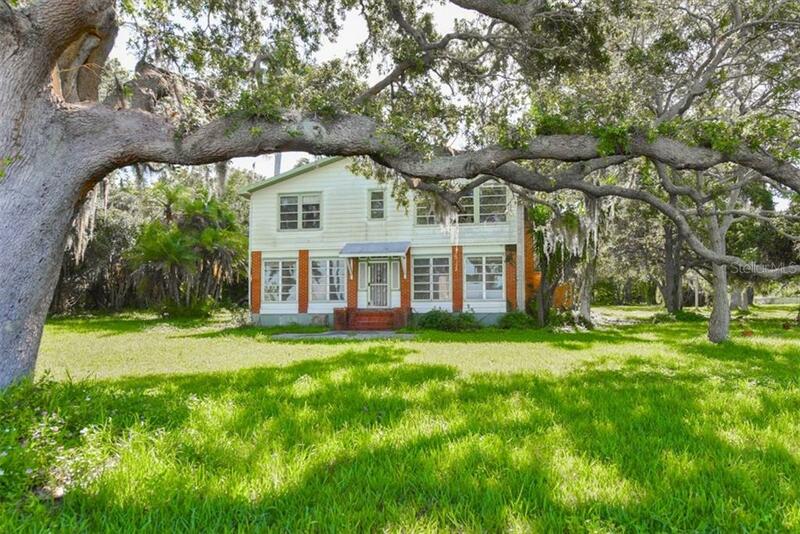 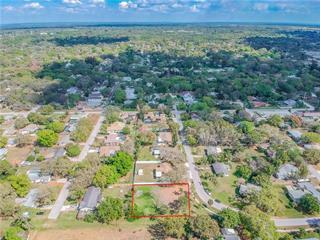 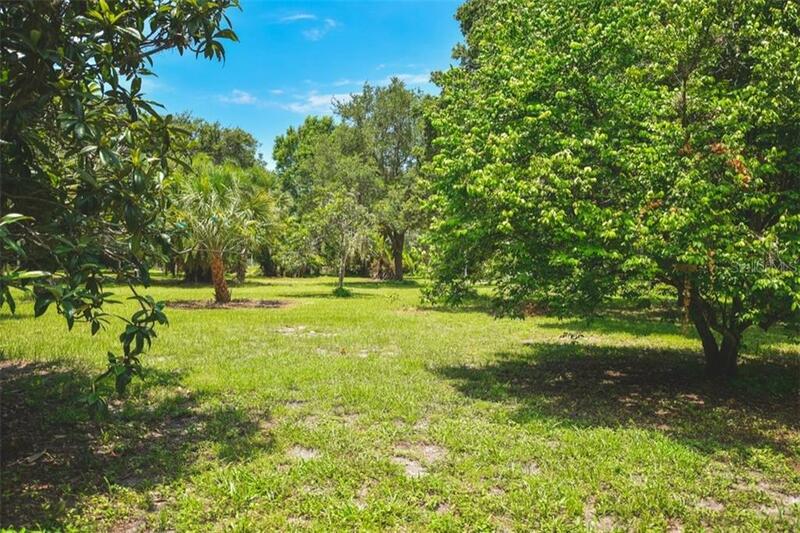 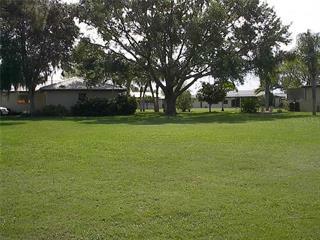 Dating back to the late 1800's and known as one of the first properties to be settled, this sweepi... more.ng site captures a true sense of Old Florida, while offering exciting new possibilities. 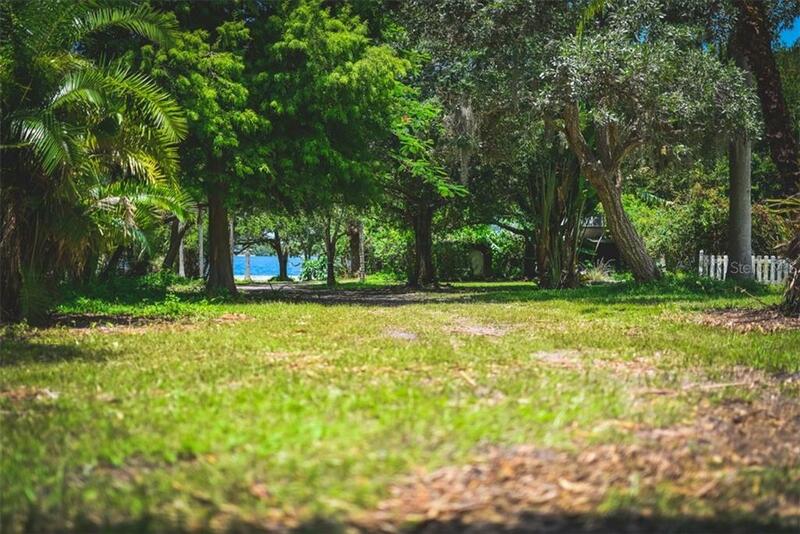 Options include the creation of a dream principal estate or an enclave of homes, with approval in place to build on 13 individual lots. 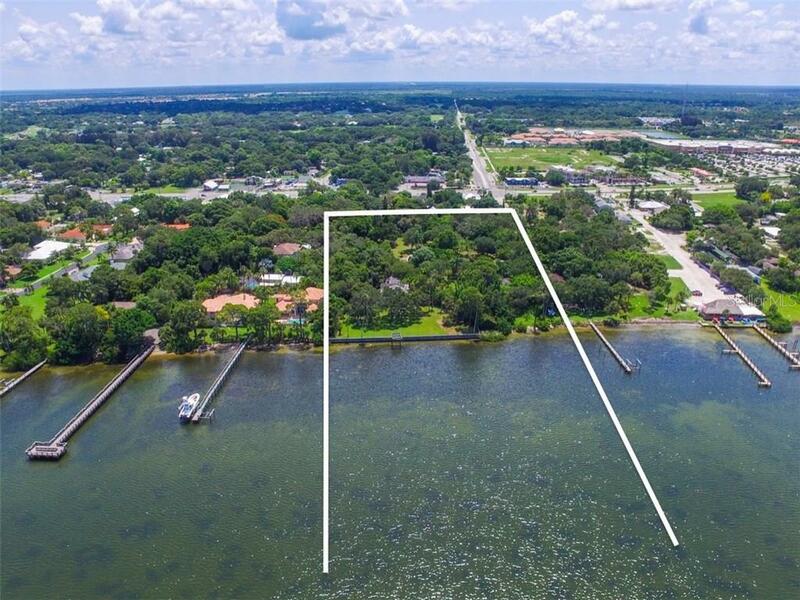 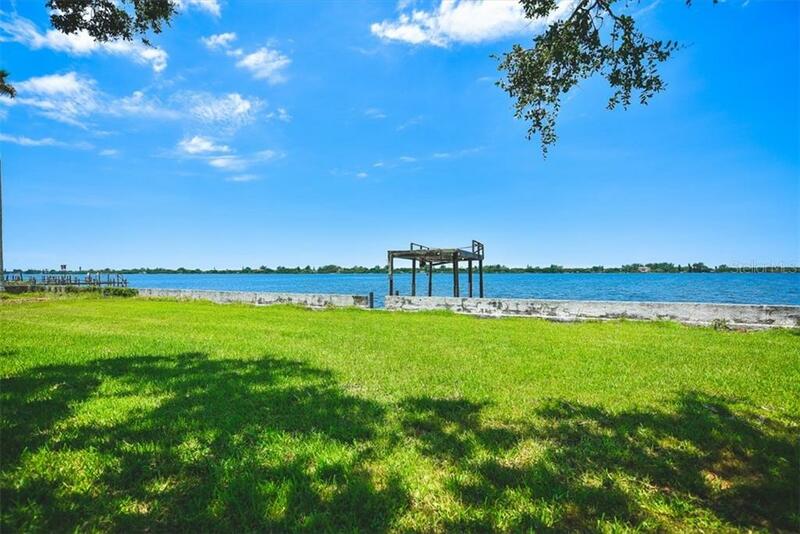 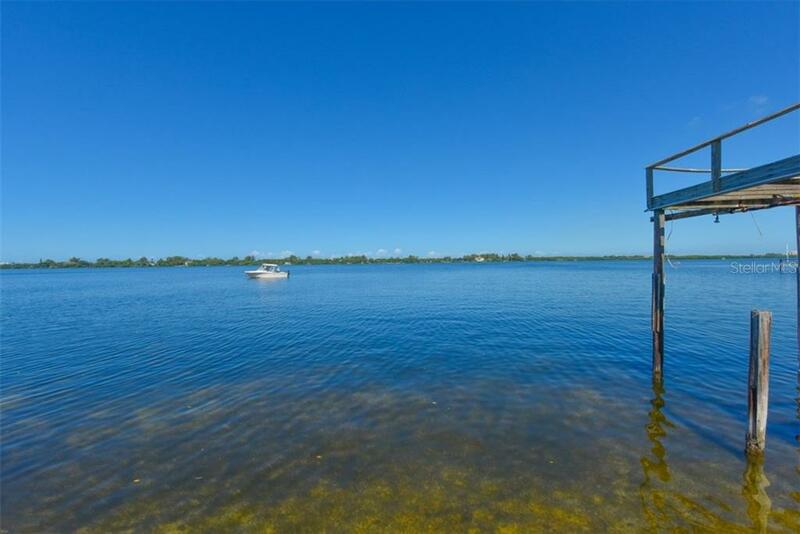 Boat docks are also permitted for each site, as well as 10 acres of submerged land off this astounding waterfront location. 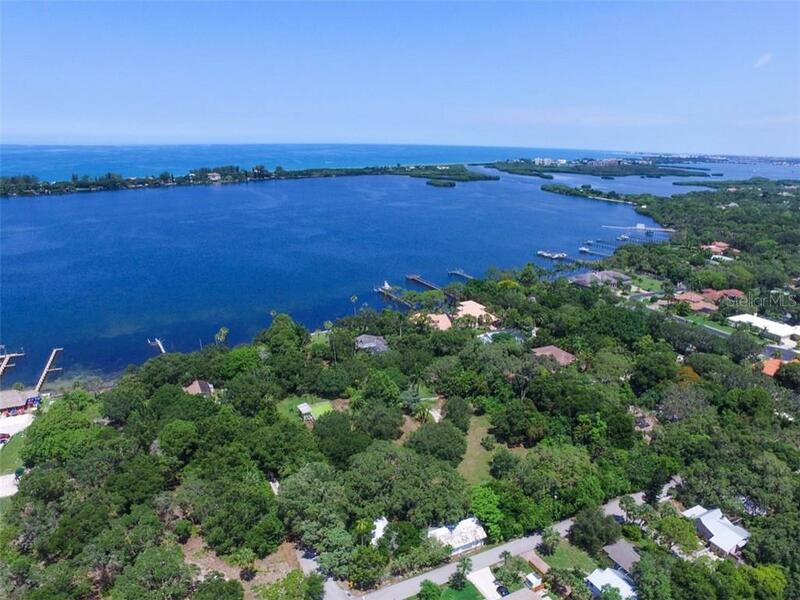 Named one of “America’s Best Small Cities” by Conde Nast Traveler and “America’s Happiest Seaside Town” by Coastal Living Magazine, Osprey is positioned between the world-class destinations of Sarasota and Venice. 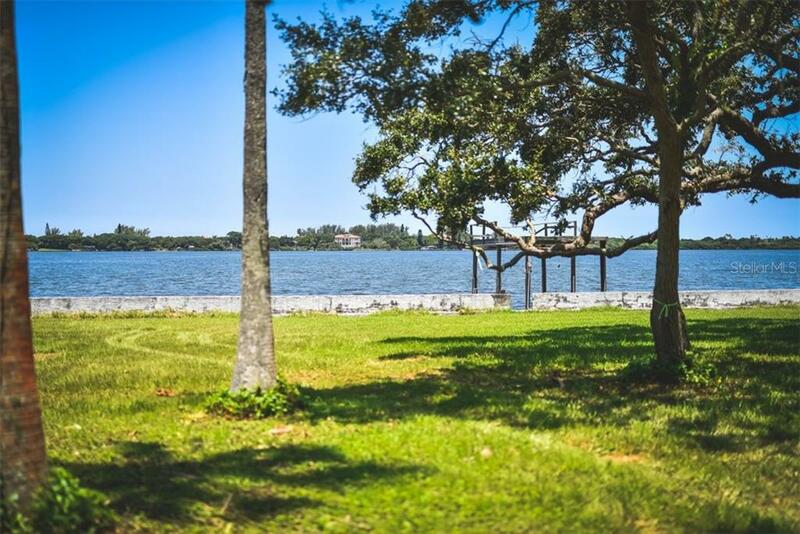 It's the best of both worlds with a small town feeling with tree-lined streets that end with glimpses of Sarasota Bay, while minutes from vibrant shops, restaurants, arts and culture of downtown Sarasota with arts and culture, fine dining, recreation, sports, and beautiful world-renowned white-sand beaches.